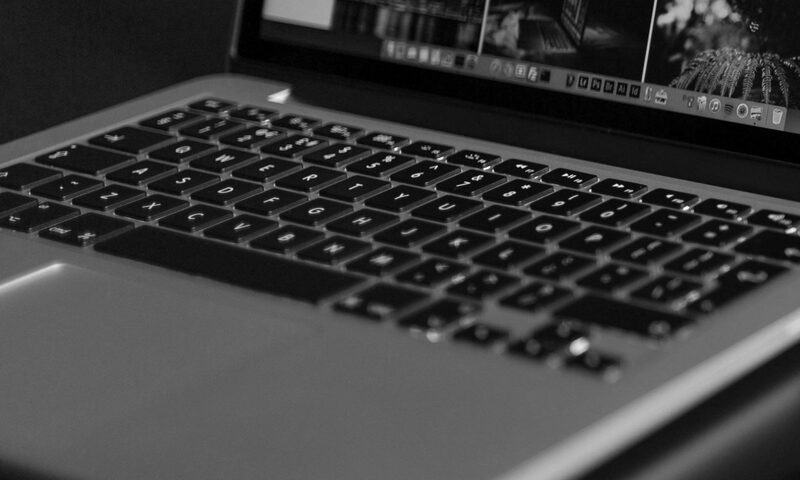 How to import emails from sent items folder in webmail to MS Outlook? While configuring Outlook Express/ MS Outlook to import files from the webmail in POP, items in the sent folder do not get downloaded automatically. Only inbox items get downloaded and the items in the sent folder remain in the webmail itself. 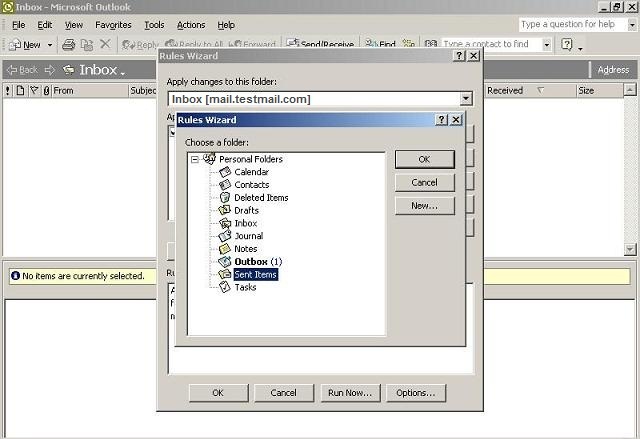 It is possible to download sent items as well by moving emails in the webmail sent folder to the inbox, and then creating a message rule in Outlook. 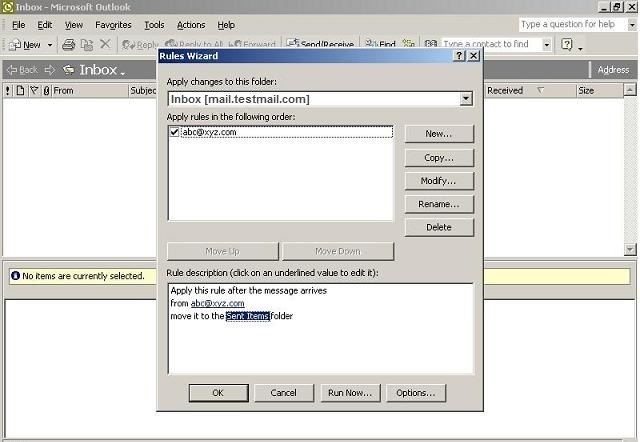 Let us see how to create the rule in MS Outlook to successfully download files in the sent folder. 3. In the box on right hand side type your email id. 4. Now select the ‘specified’ link inside the box. 5. Select the sent items from the list of folders. 6. Select the ‘run now’ button to move the sent items folder already copied to the inbox. Previous PostPrevious How to stop music player autostart in Android devices when phone connects to car’s bluetooth device?